You are a nice, kind boy. You just want to go for a walk, to breathe a fresh winter air. As any kid you are going to play in the yard. But bullies are bothering you! Of course you wouldn’t let them offend you. As it is winter outside, so you will fight bullies with snow balls. Shoot snowballs at all the bullies running around. Don’t let them hit you! 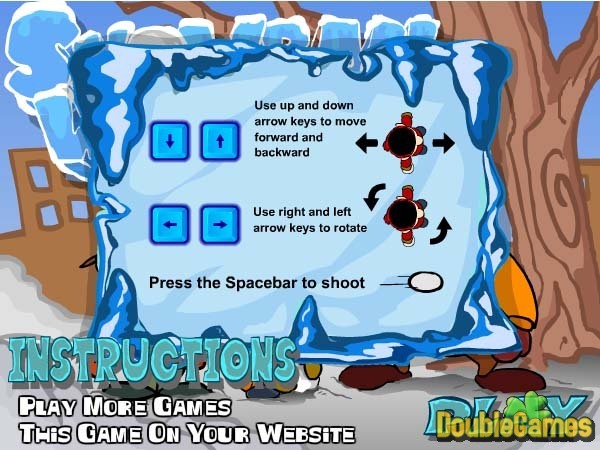 Play with Snowball Warrior and learn to defend yourself! 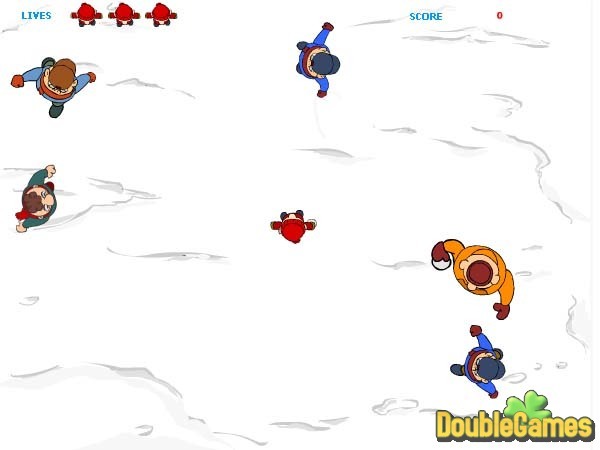 Title - Snow Ball Warrior Game Download for PC Description - Review Snow Ball Warrior, a Arcade & Action game released by YouGame.com. 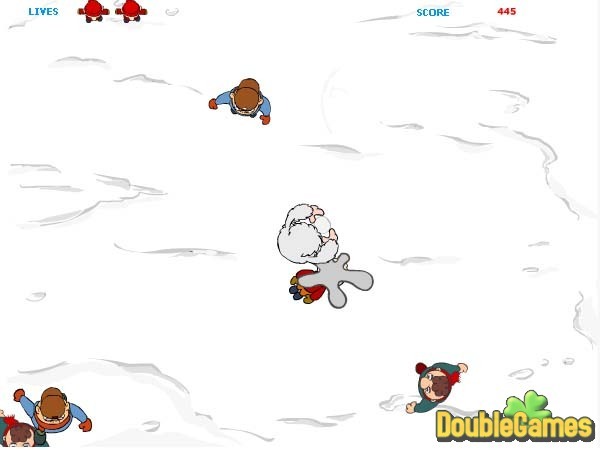 Play with Snowball Warrior and learn to defend yourself!